Owing to the fact that I know next to nothing about this week’s requested property, I’ll take you on a little tour through the process of determining what books I randomly decide I want. Sometimes, I’ll start with a demographic. 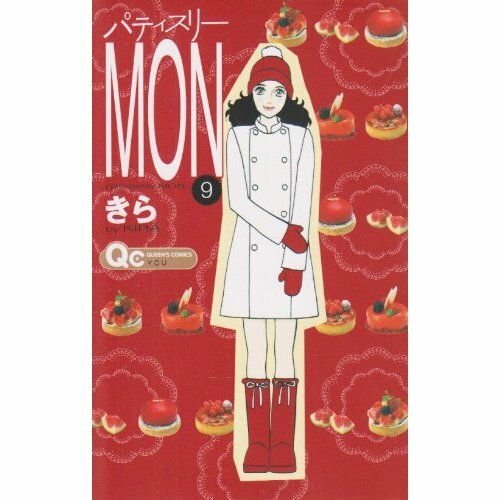 For instance, today I decided I might be in the mood for some josei. Then I remember that there were some titles that sounded interesting in Shueisha’s YOU. 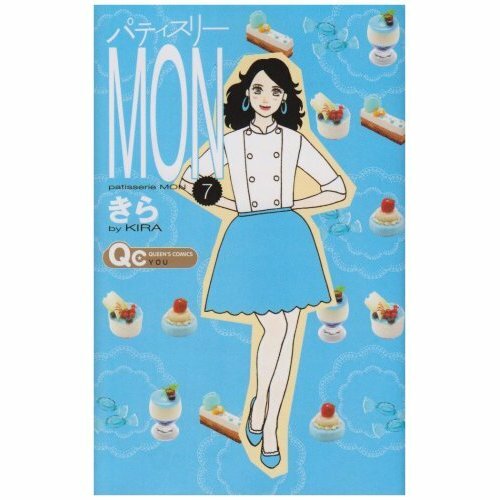 Then I see the word “patisserie” in one of the titles, and all is settled, especially after watching the debut of Top Chef: Just Desserts. 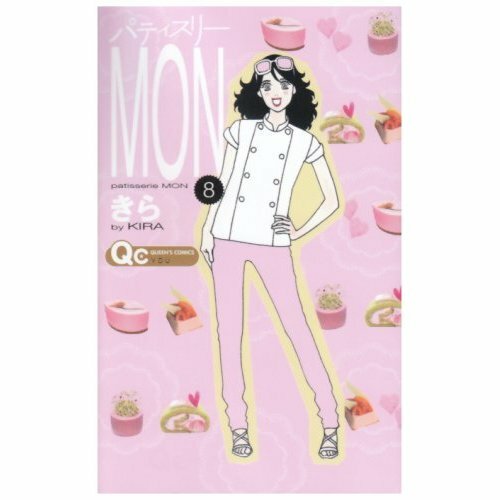 So, yes, I would like for someone to publish Kira’s ten-volume Patisserie Mon, basically only because it’s josei and features cake. I don’t really need any more substantial argument than that, do I? I will add that the preview pages (some for each volume can be accessed here) look really cute. Is it possibly an Antique Bakery knockoff? I guess it could be. Should there be more Antique Bakery knockoffs in the world? Yes, there absolutely should. Kira has also completed a 26-volume series told from the perspective of a dog and is currently working on a series that looks to be about competitive swimming. And that is how this license request was born. You are currently browsing the The Manga Curmudgeon blog archives for the day Friday, September 17th, 2010.